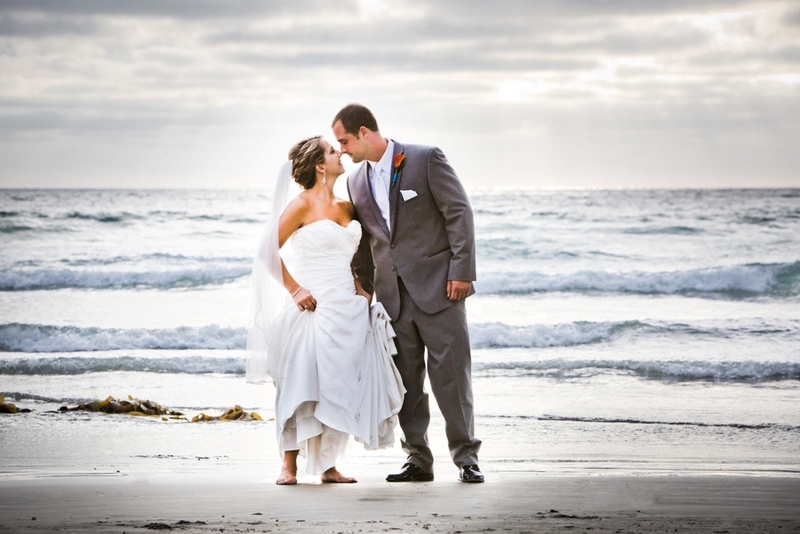 Christy & Stephen wanted a very laid back wedding ceremony on the beach. 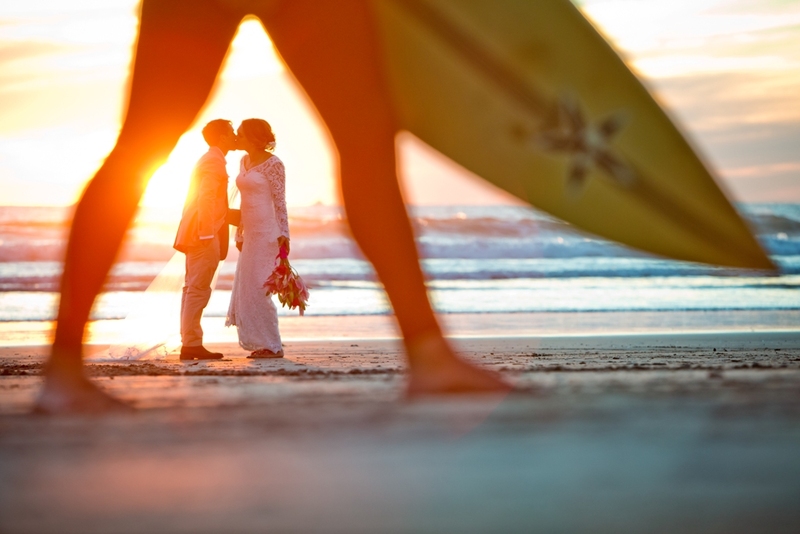 We reserved the beach just for them, family and friends to enjoy their romantic day. It was a beautiful day. It had stormed heavily a few days before. 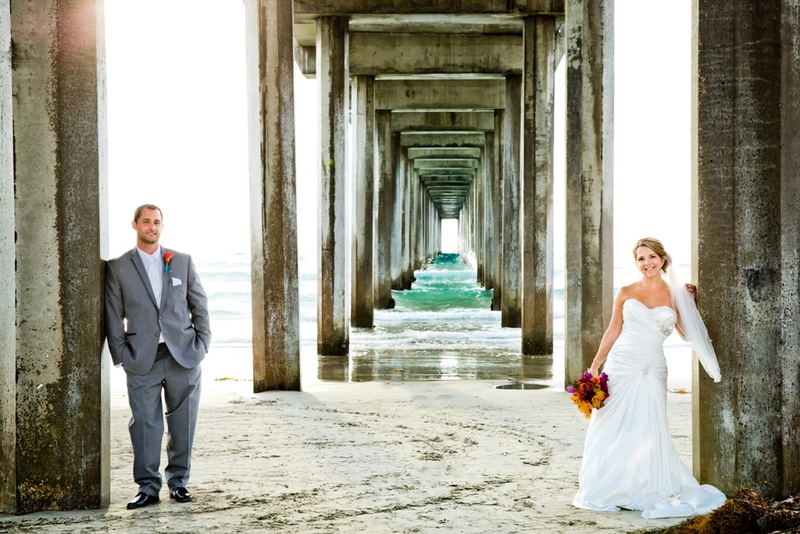 Crews moved tons of sand to level the beach and left a perfect setting for their ceremony. After the ceremony the wedding party and guests moved to a wonderful, fun and rousing wedding reception. 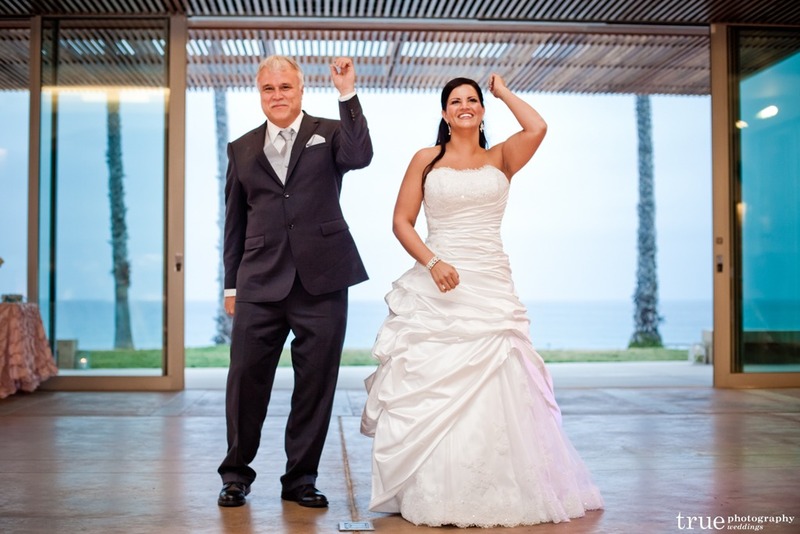 If you would like help creating your own special wedding day experience please give us a call at 858.774.4020. 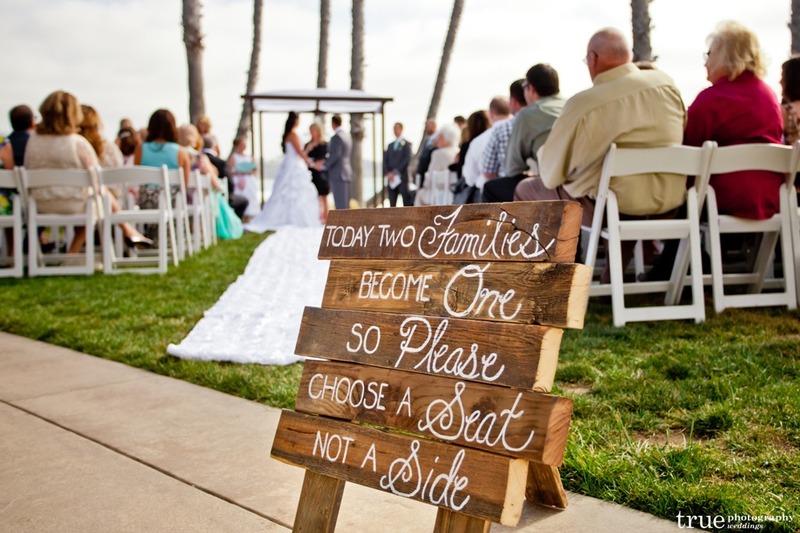 Often couples ask what the difference is in San Diego between a full service wedding planner, an event designer, month of wedding planner, and day of wedding planner. It is usually followed by them saying that their venue comes with a coordinator. This is a great question! 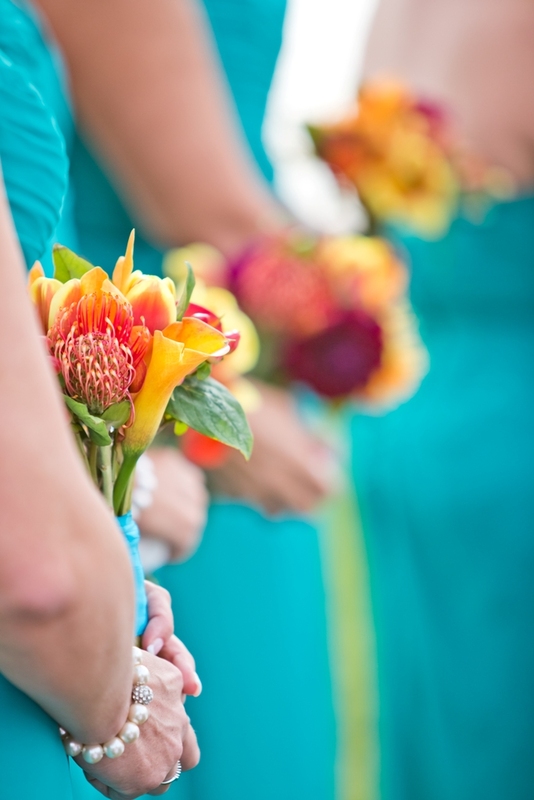 When it comes to wedding planners or coordinators, there are many choices. You should start to think about which type is best for you. 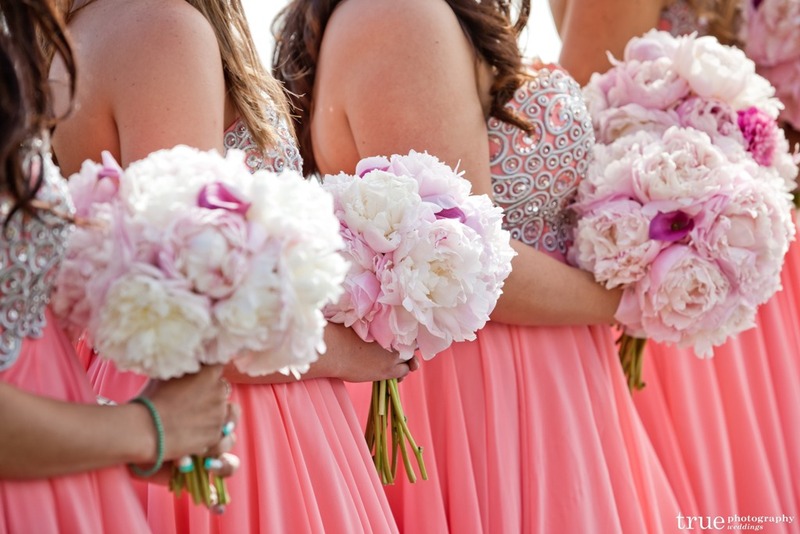 There are many types of professionals that come under the wedding planner and coordinator title. Many of them offer different skills and specialties. 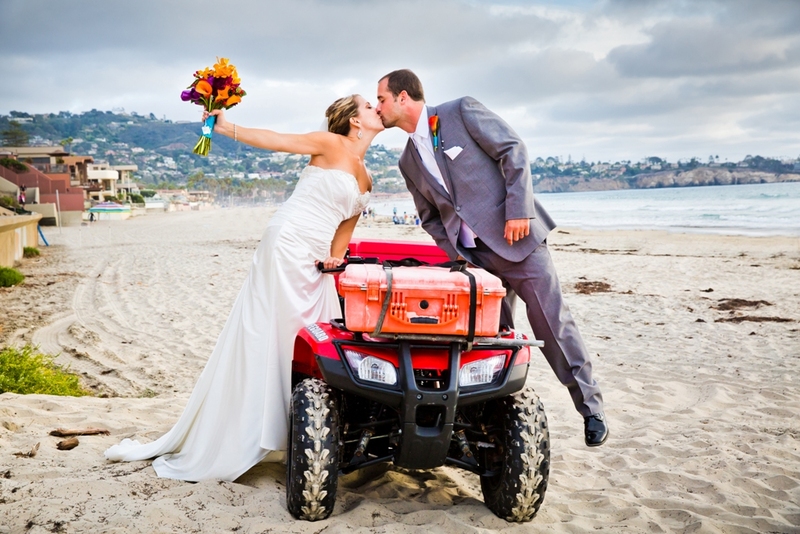 Always be clear of the services and expertise the planner is able to provide for your wedding weekend. 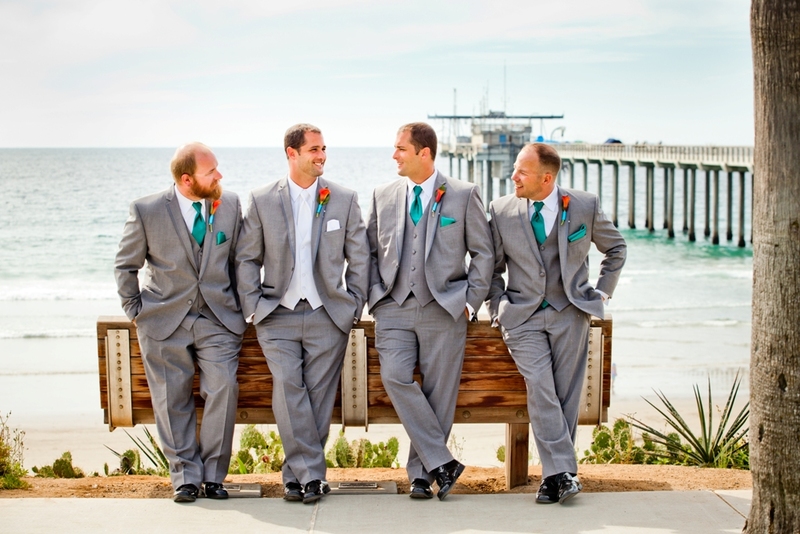 Here is a list of services that are offered for brides and grooms to decide which type of planner is best for them. A full service planner is for couples looking to work with a local wedding planner from now until the wedding day. 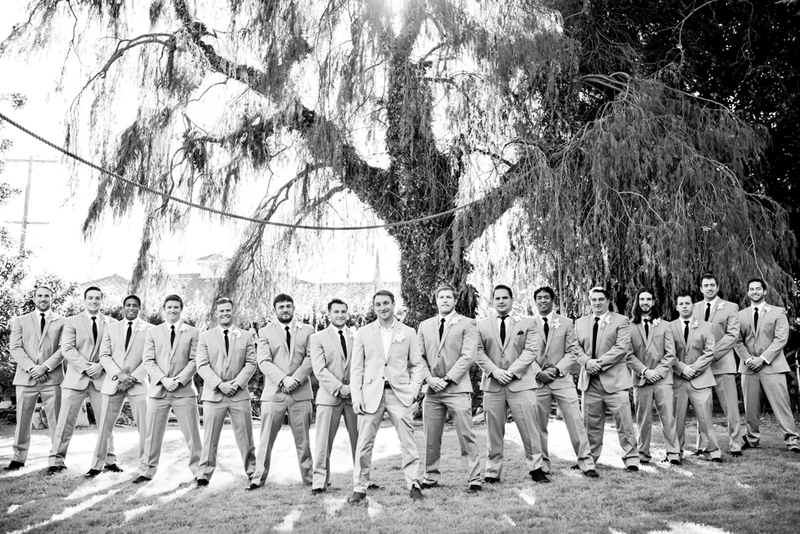 Their planner would be assisting them in every aspect needed for the entire wedding weekend. From start to finish. This includes design and coordination. 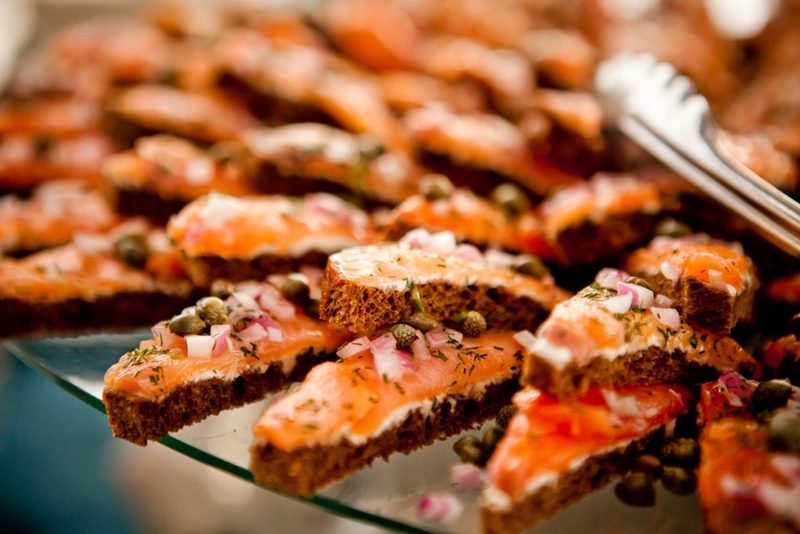 The wedding planner communicates with all the handpicked wedding professionals during the planning process. The team also does budget design & monitoring. They negotiate the wedding professional packages & contracts which include venue/lodging, celebrant/officiate, florist, photographer, DJ, ceremony musicians, transportation, invitations & calligraphy, hair & make-up artists, rentals (chairs/chair covers/linens/lounge/furniture/lighting). They do design consultation for you overall look with florals, lighting, linens, paper details, layout & floor plan. They would have unlimited communication via phone and email with you. Create group blocks for lodging, room block coordination & monitoring. Acquire group rates for transportation and transportation coordination. Create seating chart & floor plan design. Seating and place card production. Provide local marriage license information. Does a one hour site inspections of ceremony site & reception venue. Review vendor deposits & payments due. 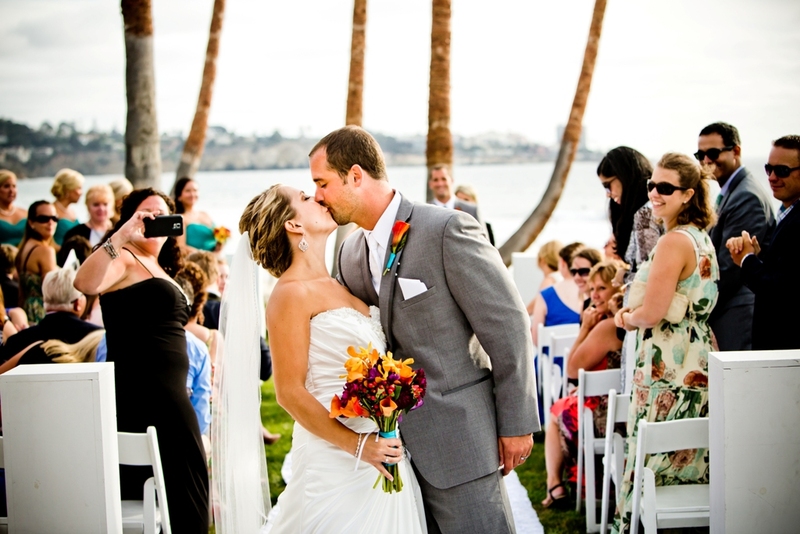 Construct a personalized wedding day timeline. 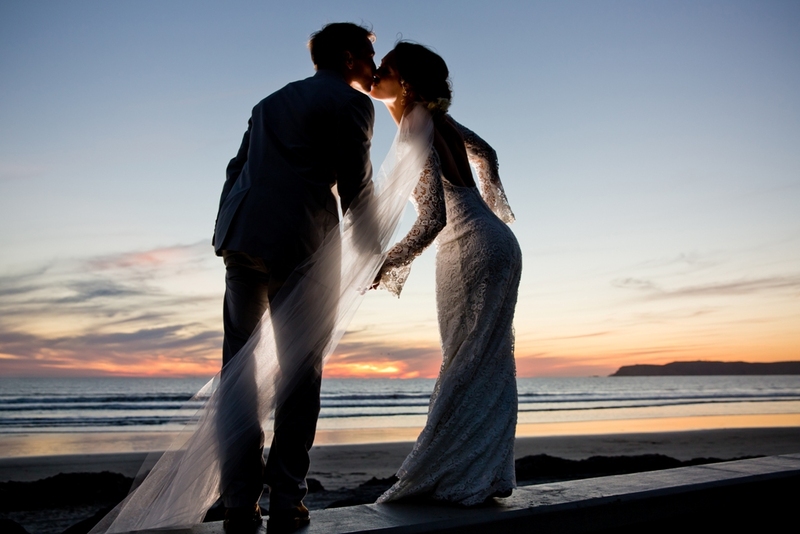 Distribute personalized wedding day timeline to all wedding professionals. 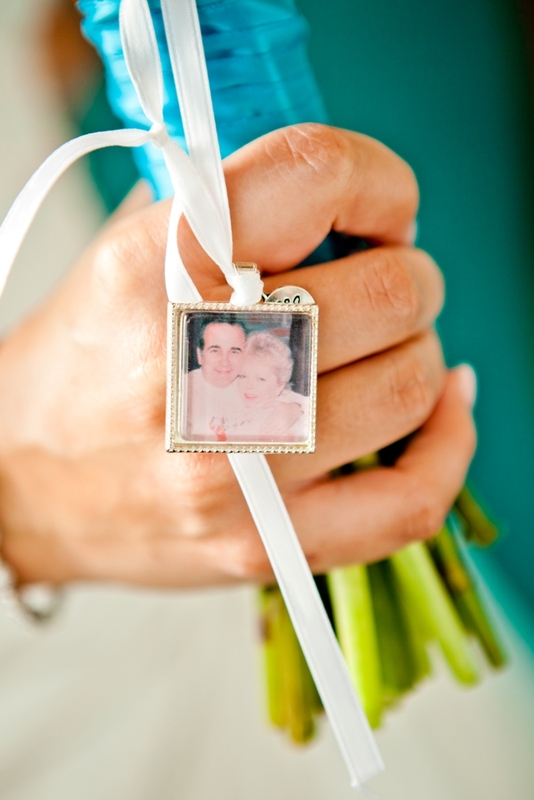 Distribute personalized wedding day timeline to bridal party and family. Confirm each vendor & their timeline. Venue liaison & review banquet event orders. Relay final headcount & confirm floor plan. 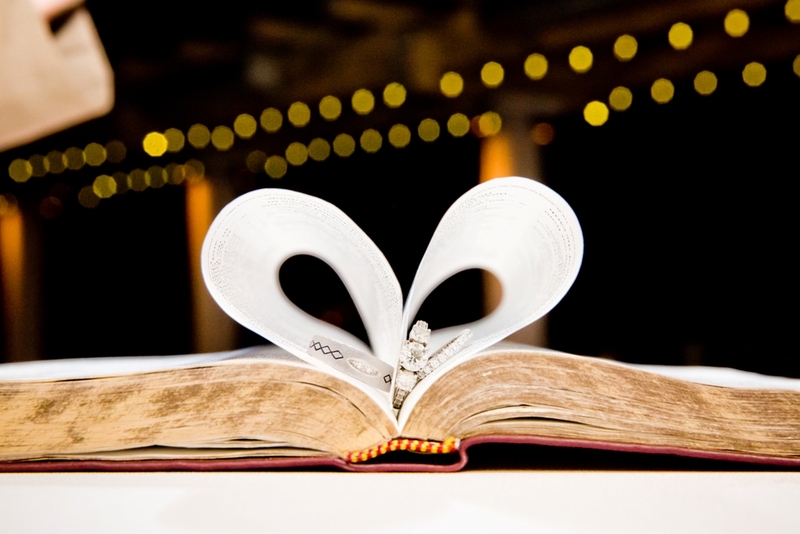 Receive & set up all personal items for ceremony & reception (guest book, toasting flutes, favors). Personal assistance wedding day kit “Emergency Kit”. 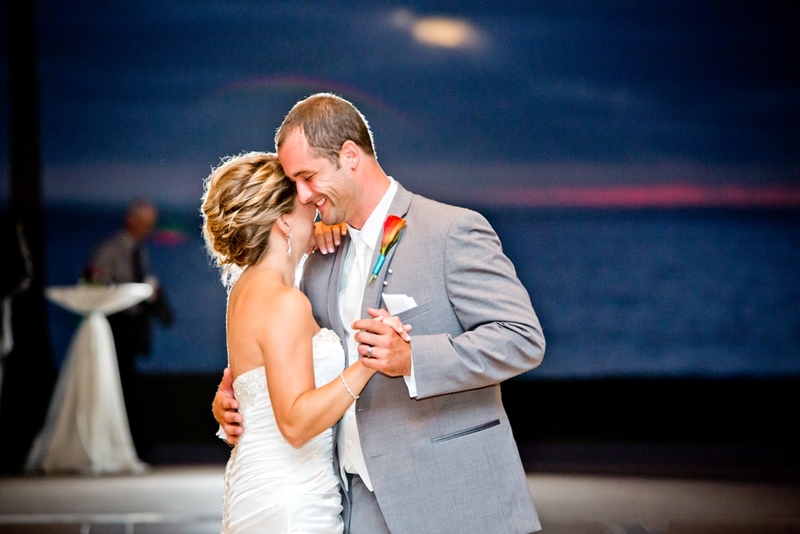 Coordinate your ceremony rehearsal on the eve of your wedding. Have two event coordinators on your wedding day. Wedding day execution & set up. Cue your ceremony on your wedding day. 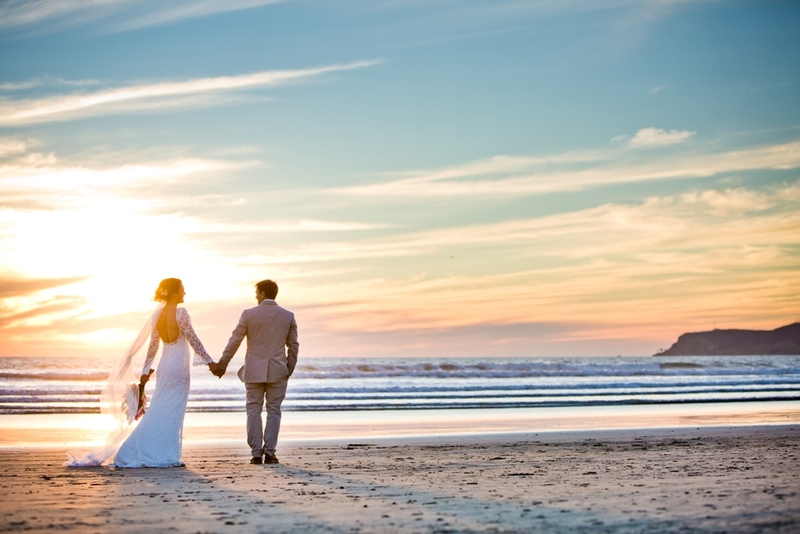 Distribute final payment & gratuities to wedding professionals on your behalf. Post reception strike and cleaning. 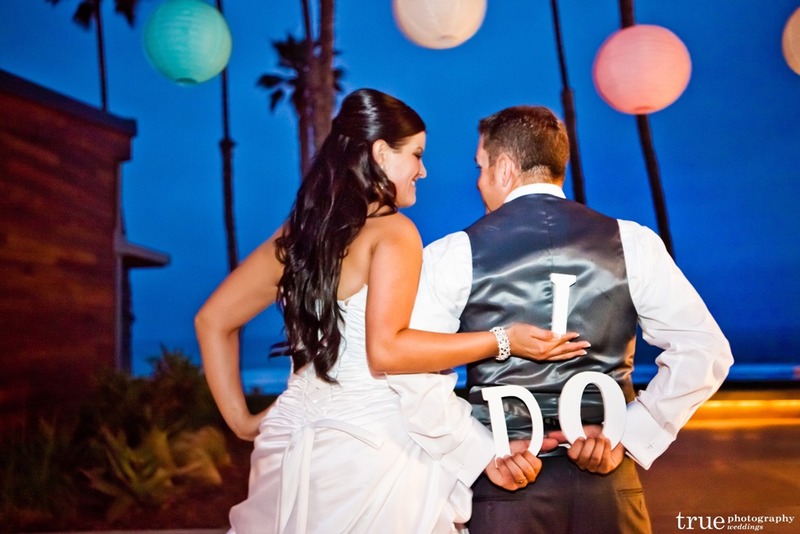 An event designer’s main focus is the look of your wedding day. 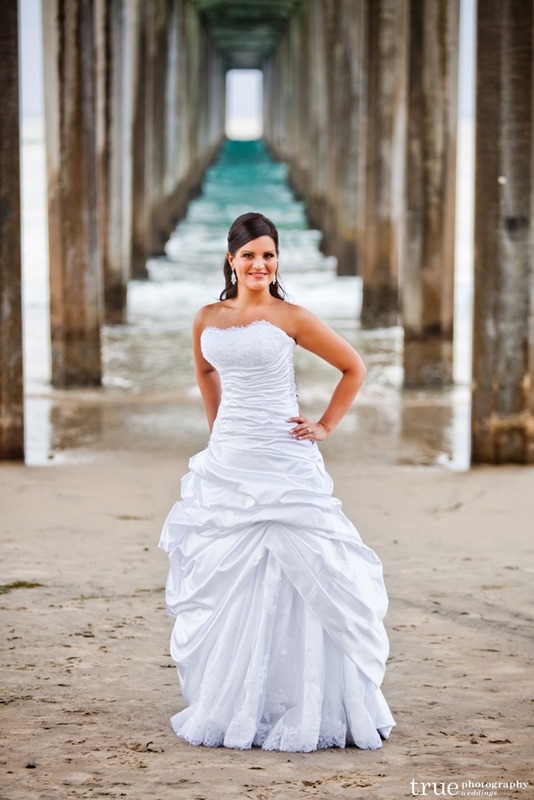 They do not specialize in the details of the planning of your wedding and hiring of professionals needed for your wedding day such as a photographer. They are truly your interior designer who is going to customize the look of your beautiful wedding day. 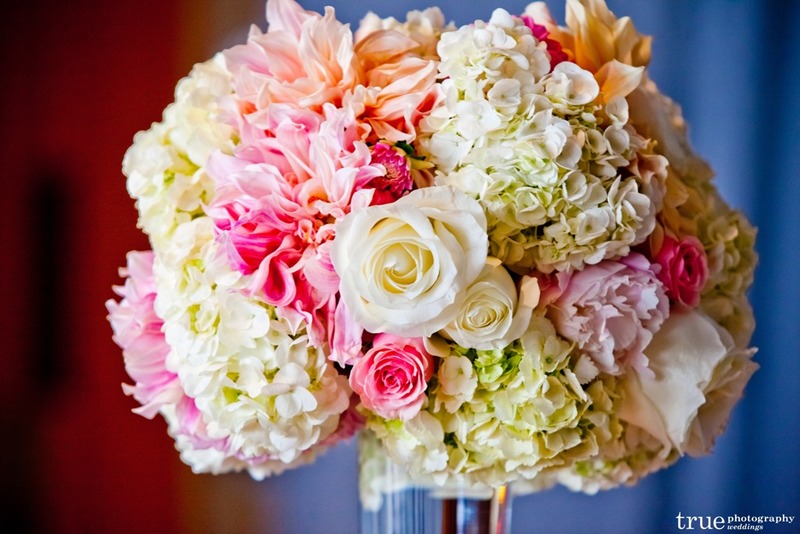 They want to be sure your wedding day looks beautiful and is exactly the décor and look that you want. They are the creative team that is adding there little touches to make it look and smell fresh and amazing. They specialize in coming up with unique theme ideas and concepts. A month of wedding planner is perfect for the bride who enjoys planning all the details for her entire wedding weekend and wants to hand off the responsibility a professional wedding planner the month of her wedding. 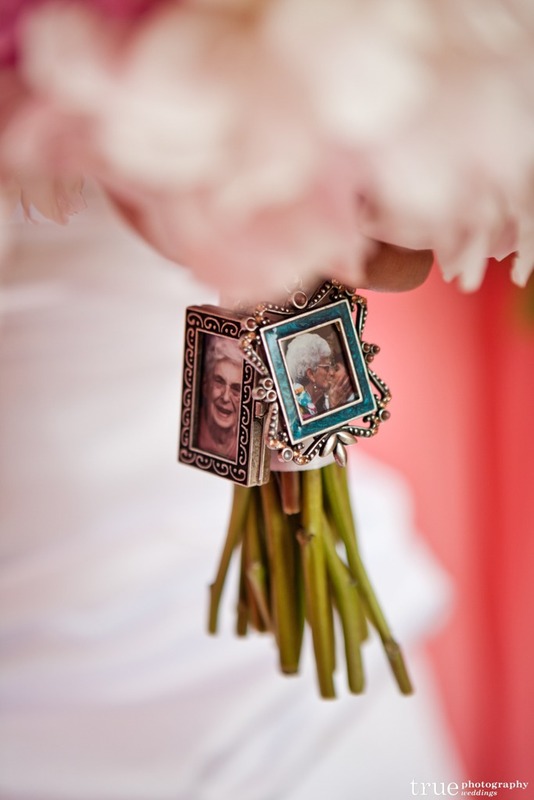 There are a few last minute projects that need to be handled the month of the wedding. The wedding planner will also communicate with all hired professionals, construction of personalized wedding day timeline, distribution of personalized wedding day timeline to all hired professionals, confirm each vendor & their timeline, relay final headcount & confirm floor plan, receive & set up all personal items for ceremony & reception (guest book, toasting flutes, favors), personal assistance wedding day kit “Emergency Kit”, coordination of your ceremony, rehearsal on the eve of your wedding, two event coordinators on your wedding day, wedding day execution & set up, cue your ceremony on your wedding day, distribute final payment & gratuities to vendors on your behalf and post reception strike & cleaning. The day of wedding planner is for the bride who has done all of her wedding planning herself. 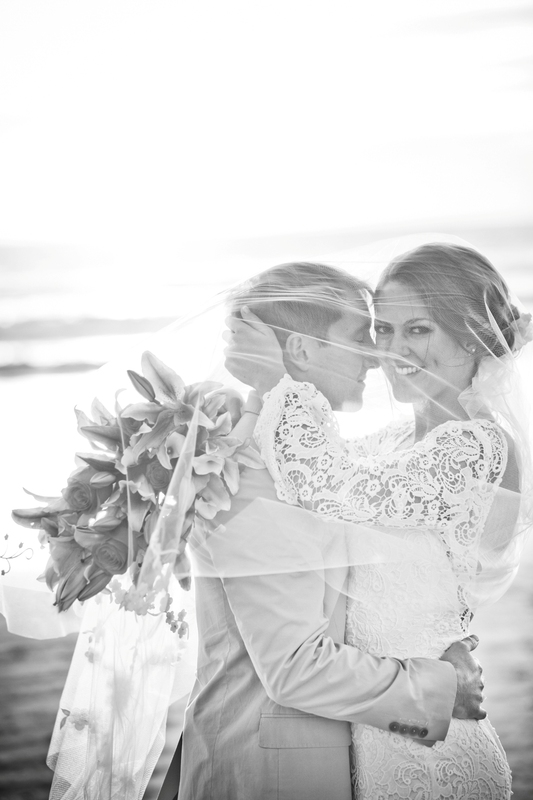 She’s looking for a wedding planner with the ability to execute all of the details she has planned up to this point. 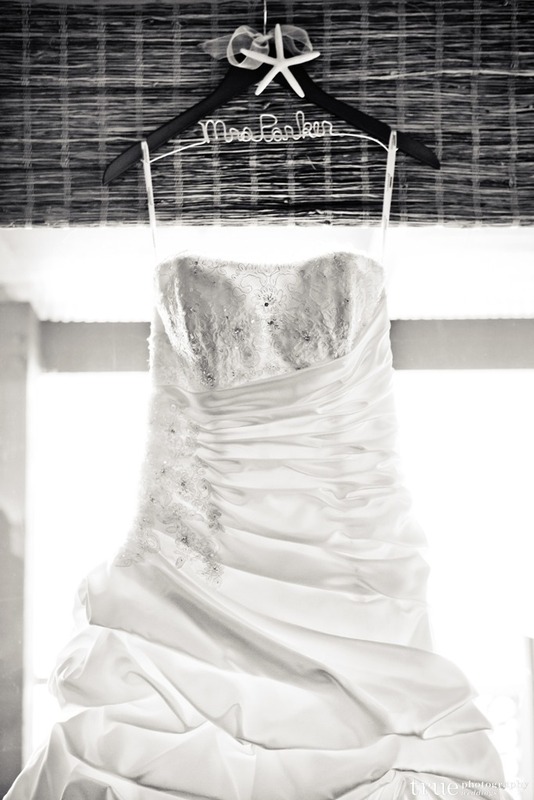 She provides the wedding planner with all her personal items that she wants to setup for her ceremony and reception. This includes (guest book, toasting flutes, favors). The wedding planner will communicate with all hired professionals, personal assistance wedding day kit “Emergency Kit”, coordination of your ceremony rehearsal on the eve of your wedding, two event coordinators on your wedding day, wedding day execution & set up, cue your ceremony on your wedding day, distribute final payment & gratuities to hired wedding professionals on your behalf and post reception strike & cleaning. Katherine and Ryan had fun in the sun and celebrated their wedding day with family and friends in the city they fell in love. Two families became one. Yes! 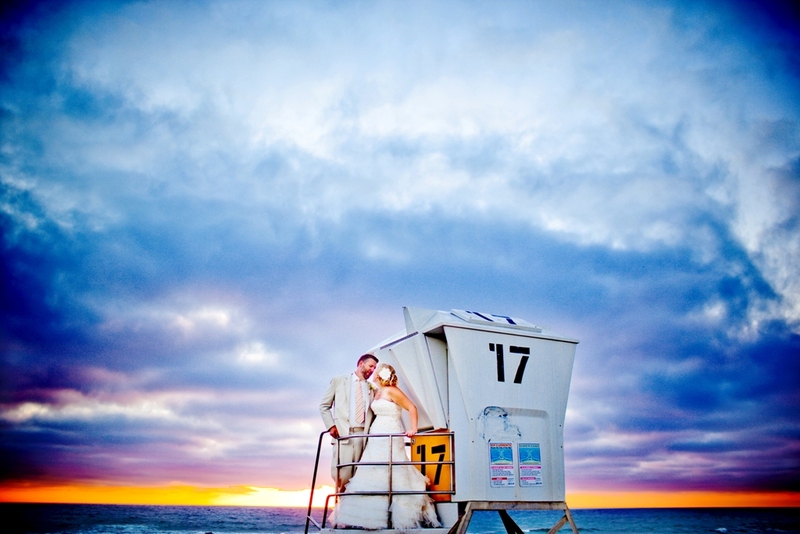 Sean & Heidi wedding ceremony at sunset with the Pacific Ocean serving as a back drop was amazing! 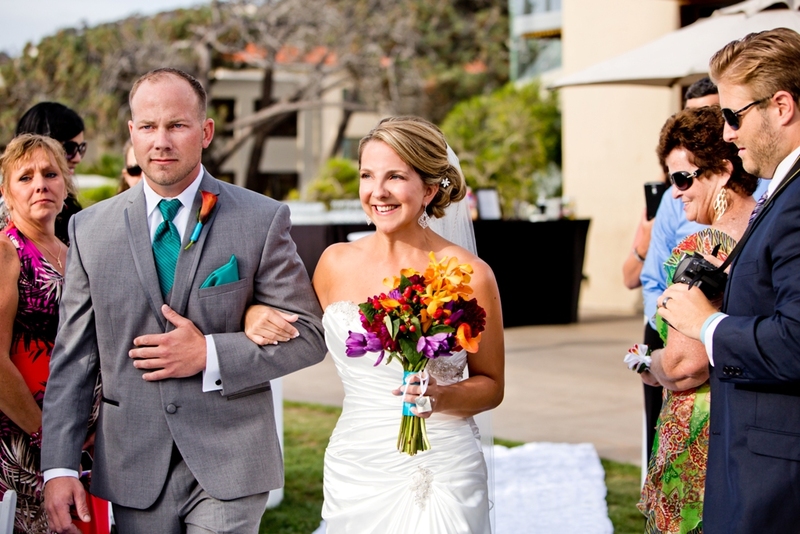 The huge estate in Rancho Santa Fe served to welcome their friends and family to a wonderful wedding experience.